"From the 8th of November we will start a 3 month residency @sircolincampbellpub in Kilburn. There will be two menus. On the upstairs dining room expect the full TĀ TĀ style menu of sharing plates. We advise you to book to avoid disappointment but we will also try to accommodate walkins. You can book through the link in the bio. On the ground floor we will be serving a reduced menu and walk ins are welcome (no booking needed). 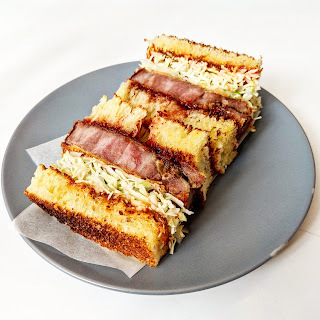 Think Iberian Katsu Sandwich, Ox cheek quesadilla to name a few. The starting day is the 8th of November (Thursday) and from the week after we operate from Wednesday to Sunday."